A British Columbia First Nation is looking to renegotiate its Trans Mountain expansion benefit agreements signed before Ottawa bought the pipeline, according to a band councillor. Simpcw First Nation Coun. George Lampreau said the new round of consultations launched by Ottawa following August's Federal Court of Appeal decision created a new process on the project. Simpcw First Nation, about 80 kilometres north of Kamloops, B.C., was one of 43 First Nations that signed mutual benefit agreements (MBAs) with Kinder Morgan when it owned the 1,500-km Trans Mountain pipeline and was working to increase its capacity to 890,000 barrels of oil per day from 300,000. "To us it's a new process. They keep telling us, 'Your MBAs are going to stand up,'" said Lampreau. "We don't feel that way. So we are going to probably get into renegotiating." Lampreau said the band council still needs to develop its plan with the new consultation process and discuss it with community members. The First Nation held a referendum to ensure it had community support to sign the initial MBA, said Lampreau. "It's a community process. We engage with them with on every major decision we make within our community," he said. In an emailed statement, Trans Mountain media relations said it "will continue to honour all of our mutual benefit agreements as agreed to and are committed to our relationships with Indigenous communities and to completing the project successfully and with shared prosperity for those communities." Ottawa purchased the pipeline in May because the previous owner, Houston-based Kinder Morgan, was preparing to walk away from the $7.4 billion project which faced stiff opposition from First Nations and the British Columbia government. 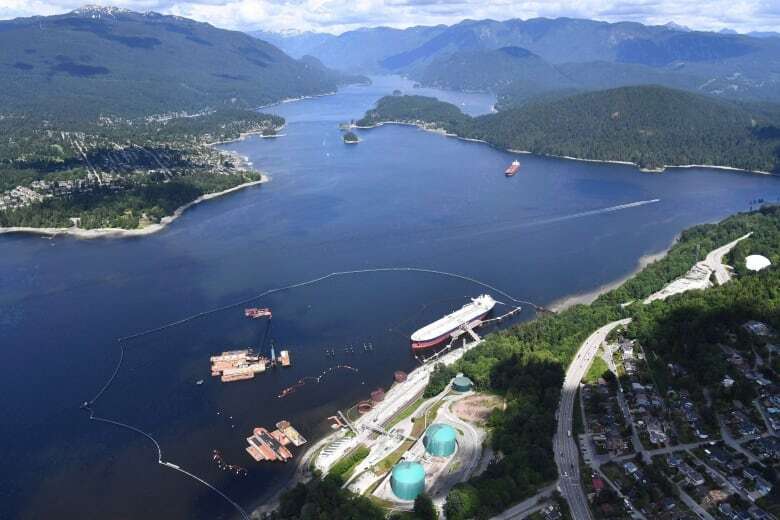 The expanded pipeline would pump bitumen mined in Alberta from its Sherwood Park terminal to tankers docking at an expanded Westridge Terminal in Burnaby, B.C. The Federal Court of Appeal in August overturned the approval for the Trans Mountain pipeline expansion, partly on grounds Ottawa failed to properly consult and accommodate First Nations on the project. Lampreau said Simpcw decided to sign onto the pipeline expansion to increase its influence over how the project unfolds. "We would rather be involved in the process than sitting on the outside and have it pushed through," he said. "At least our concerns are heard right at the front." 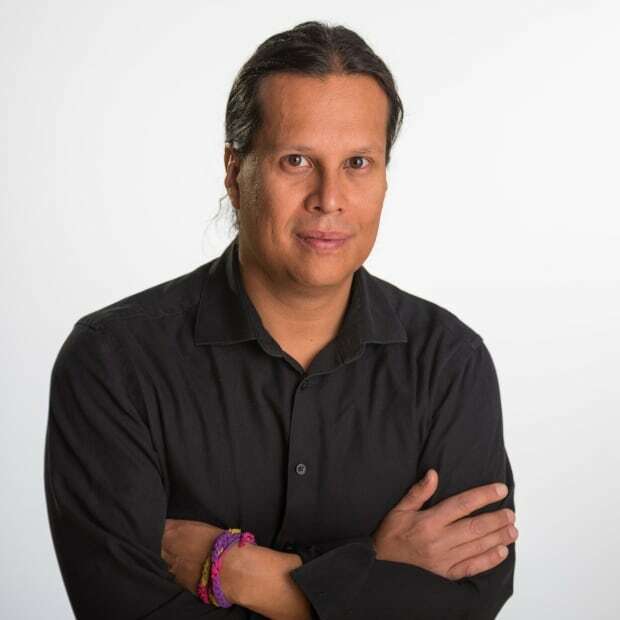 Lampreau said the First Nation has developed an emergency response plan and is currently monitoring and maintaining the existing 50-year-old Trans Mountain pipeline. Lampreau said Simpcw has faced a lot of heat on its position from First Nations activists who oppose the pipeline. He said the band leadership has even faced threats over the issue. "We have been called sell-outs; We have been called traitors," said Lampreau. Lampreau criticized the vocal position taken by Neskonlith Indian Band Chief Judy Wilson and the Union of B.C. Indian Chiefs (UBCIC) against the pipeline. He said some of the activists targeting his community are from Neskonlith, about 51 km west of Kamloops. Wilson is secretary-treasurer for the organization. Simpcw is also a member of UBCIC. ​Neskonlith and Simpcw are both part of the Secwepemc Nation. Lampreau said the pipeline crosses within a few kilometres of Simpcw's reserve boundaries and through about 400 kilometres of its territorial "division" within Secwepemc territorial lands. "Even though the right is collective, we have our own right within our division and we protect that," said Lampreau. "Yet no one from the rest of the nation, including [Wilson] has ever come to us and asked us about what we are doing with the pipeline." Wilson said Lampreau's linking of activists to her community was an attempt to get a legal hook to place responsibility on her leadership. Wilson said band councils control territory only up to their reserve boundaries and it's the people of the nation who hold title to Secwepemc territory as a whole. "Title belongs the nation and it's collective in nature," said Wilson. "I think the ones who are trying to claim territory are buying into those colonial notions and the divide and conquer tactics of the government and industry." Wilson said a letter has been sent to Simpcw explaining her position. Wilson said she understands why some First Nations have signed onto the Trans Mountain project, but said the promised economic benefits pale in comparison to the pipeline's threat to the environment. "The collective benefit isn't there for the people and as leaders, that is what we are supposed to be looking at — the collective benefit of our people, the land and water," she said. "And not be blinded by economic promises that are really false economic promises." Wilson confronted Prime Minister Justin Trudeau Tuesday over his government's failure to obtain "consent" from First Nations on the pipeline project. The exchanged occurred after the prime minister delivered a speech to the Assembly of First Nations during their annual December meeting in Ottawa. In his response, Trudeau referred to Wilson by her first name, while using the title "chief" responding to the other male questioners. Wilson and UBCIC have demanded an apology from Trudeau over what she viewed as sexism.